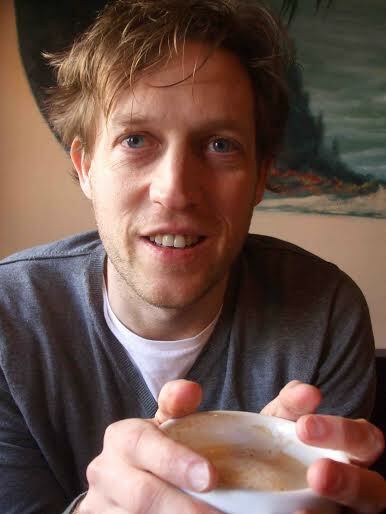 James Kennedy (@iamjameskennedy), author of The Order of Odd-Fish and founder of the 90-Second Newbery Film Festival (@90secondnewbery), stops by the podcast to talk about the stink of worthiness, blood-thirsty monsters, and the most frequently adapted Newbery winner. Purchase James Kennedy’s books for your reader or readers. 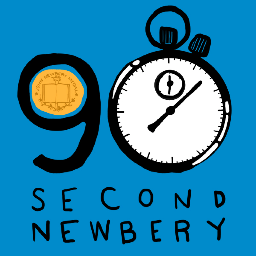 The 90-Second Newbery has been the catalyst for some of our family’s *greatest* experiences and fondest, lifelong memories. This initiative James dreamed up has provided the opportunity and incentive – really a platform – for our family to read together in new ways, to create together, play together, perform together. Our Newbery projects been true highlights of the kids’ childhoods. Thanks so much James! 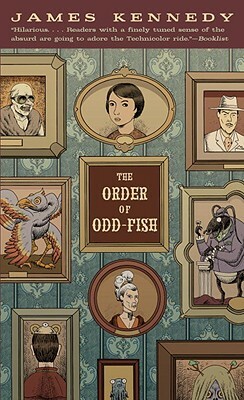 And… we LOVED “The Order of Odd-Fish” too! Can’t wait for another James Kennedy book to read!